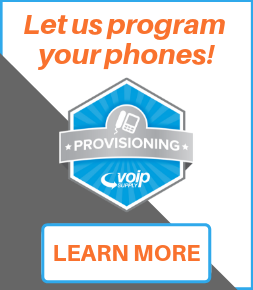 If you've ever worked in a call center or spent long periods of time on the phone you know how valuable a VoIP headset can be. 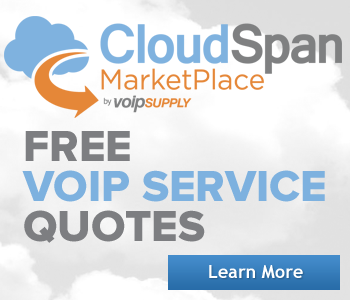 But for all their value, finding and selecting the right VoIP headset can be quite the challenge. Fortunately there is a way to make sense out of all of the VoIP headset choices facing you today. It starts with learning more about VoIP headsets (which can be done here and here) then using the six questions found below. These questions (when answered) will deliver the right VoIP headset for your needs. Do you want sound in one ear or two ears? This will determine whether to select a monaural or binaural VoIP headset. What's the noise level like? This will determine your need for noise cancellation and if a binaural VoIP headset makes the most sense. Are you stationary or do you need to move around? This will determine whether a wired or wireless headset will best match your needs - If you do need to move around, you will want to consider your range of movement. This will determine your choice in wireless technology. What device will the VoIP headset will be plugged into? You will need to check the type of headset jack on the device you be using before you buy a VoIP headset. 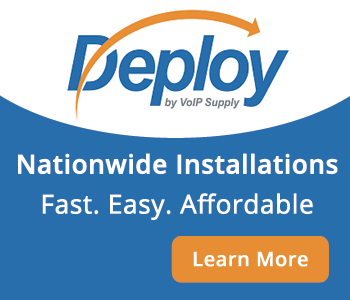 This will determine the type of connection cord your VoIP headset will need. When it comes to VoIP headsets you get what you pay for, but to prevent overspending you should set a budget range. Who else needs a VoIP headset? If you're buying a VoIP headset for business use, it's quite possible that others might also need one. Make sure to ask around to see who else is in need of a VoIP headset. Ready to purchase your next headset? With answers in hand you should now be ready to purchase the right VoIP headset. Before you go off and select a VoIP headset there's one more resource that you should take a look at. 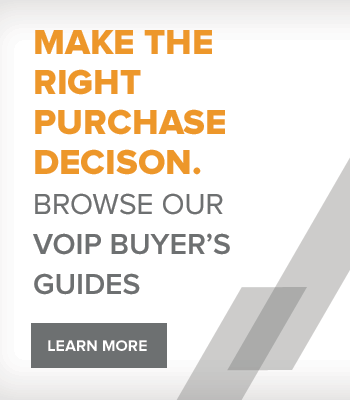 Compiled by the experts at VoIP Supply, this VoIP headset compatibility matrix will make finding the right VoIP headset for your VoIP phone easy. It contains information on the most popular VoIP headsets for today's top VoIP phones.